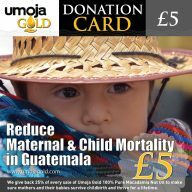 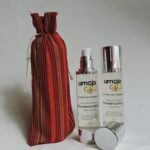 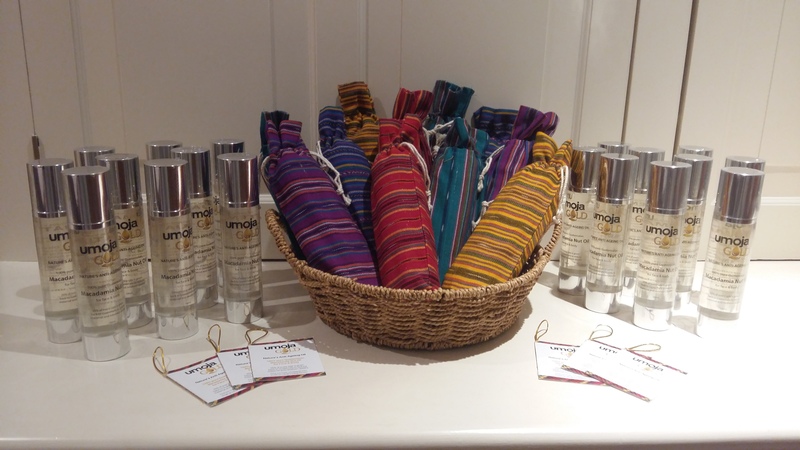 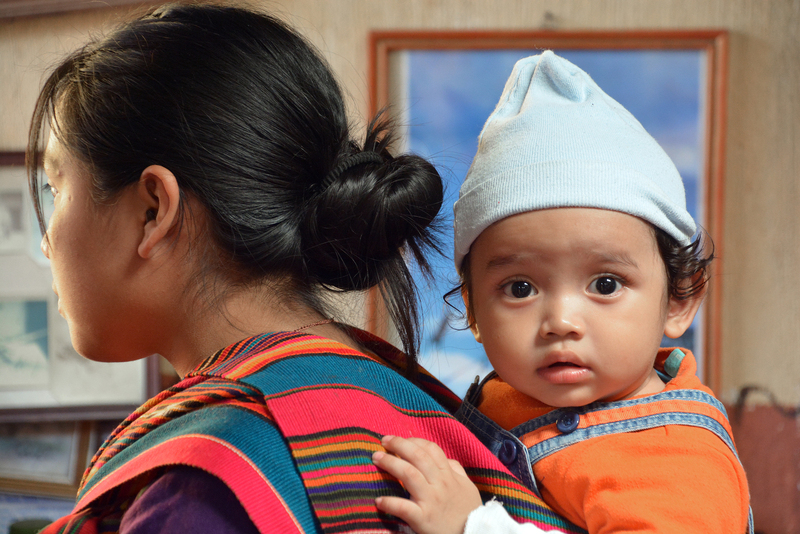 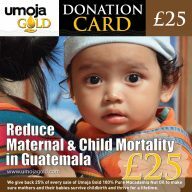 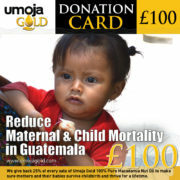 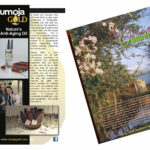 25% OF EVERY SALE IS GIVEN BACK TO GUATEMALA TO REDUCE MATERNAL AND CHILD MORTALITY. 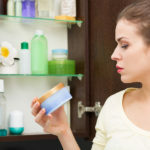 Which oils are best for your skin? 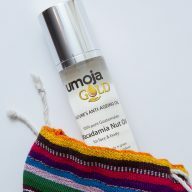 ©2016 Umoja Gold | All rights reserved.